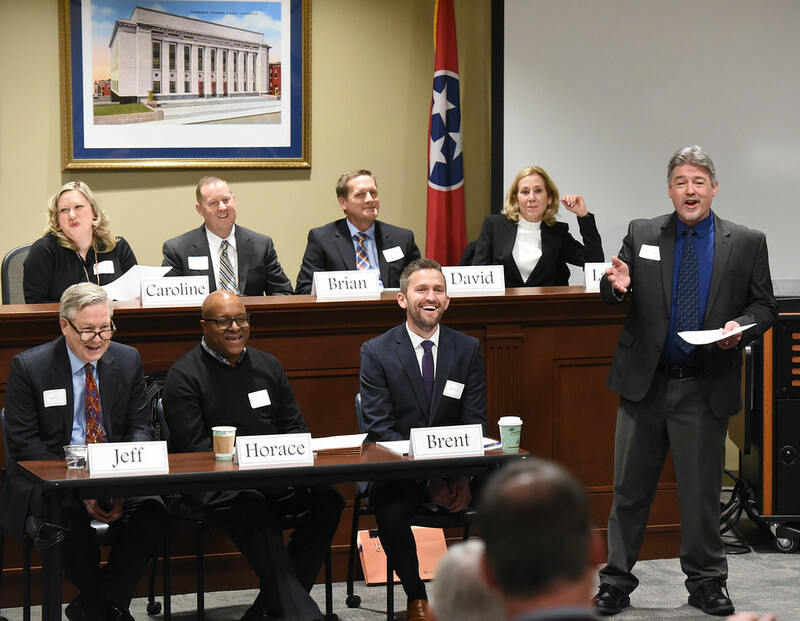 Spicer Rudstrom, PLLC and the Association of Corporate Counsel – Middle Tennessee recently hosted a panel discussion entitled “Managing Risk and Creating Opportunity” at Belmont University College of Law. Panelists discussed 2018 changes to tax law, and the resulting implications for business, IT compliance, insurance, cross border considerations and crisis management. Belmont Law Dean Alberto Gonzales gave a warm welcome address to begin the session. Event sponsors also included the Association of Corporate Counsel – International Legal Affairs Committee, the International Society of Primerus Law Firms Client Resource Institute and Belmont Law.